danielmiyares.com is up and running! It's my new portfolio site. Please check it out. I welcome any and all feedback. I'll be tweaking things as I go. I'll have a blog on the website as well as here for awhile. Eventually I'll migrate over. 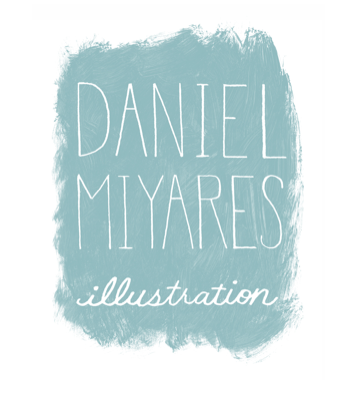 Also you can give me a follow on twitter @danielmiyares for updates and what not.